It's no secret that Saratoga has lots to offer locals and visitors alike. What other city can claim it is home to a world-renowned racetrack, an open-air performing arts center, naturally carbonated mineral springs, and hundreds of award-winning restaurants and shopping destinations?! Let us help you sort through the options and show you some of our Saratoga favorites. There are no limits to the activities you can do on the nature trails at Saratoga Spa State Park. Whether you're into walking, running, biking, snowshoeing, or cross-country skiing, the trails are a beautiful destination year-round. While you're there, be sure to check out the natural mineral springs that make Saratoga famous! 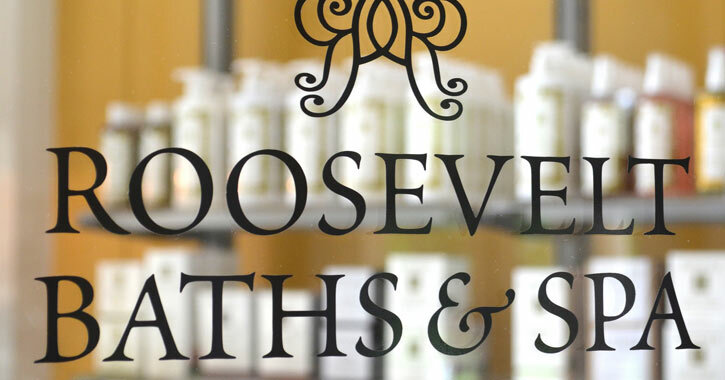 Take time to relax and pamper yourself by enjoying the mineral baths at The Roosevelt Baths & Spa. 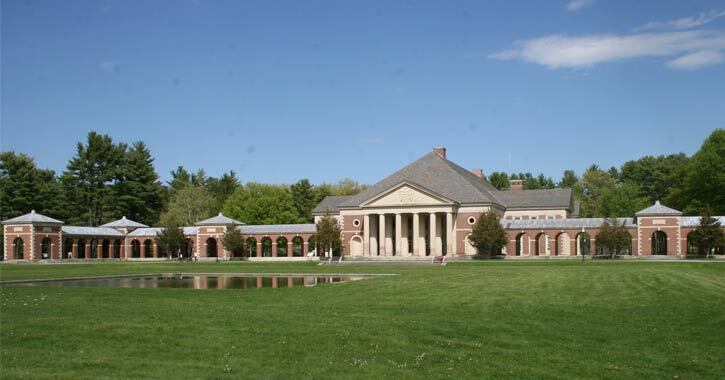 A staple of the Saratoga region since 1935, the spa has been named one of the Top 10 New York State Green Destinations. After spending 40 minutes indulging in the legendary hydrotherapy treatment, you won't even remember what stress is! 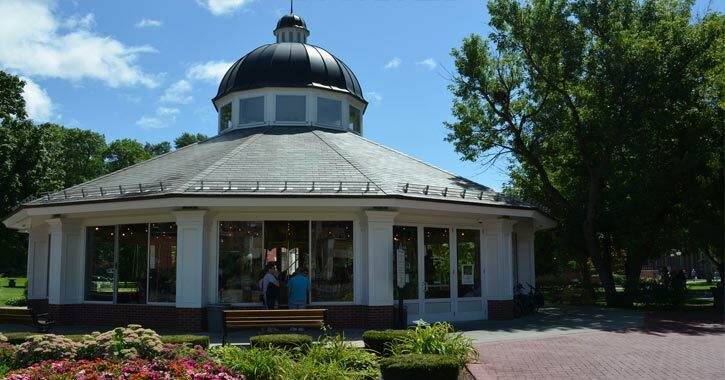 The Carousel in Congress Park is one of Saratoga's most enjoyable (and inexpensive) activities for all ages. Open regularly in the summer, this old-time wooden carousel also runs during special events throughout the year, including the Victorian Streetwalk and First Night Saratoga. 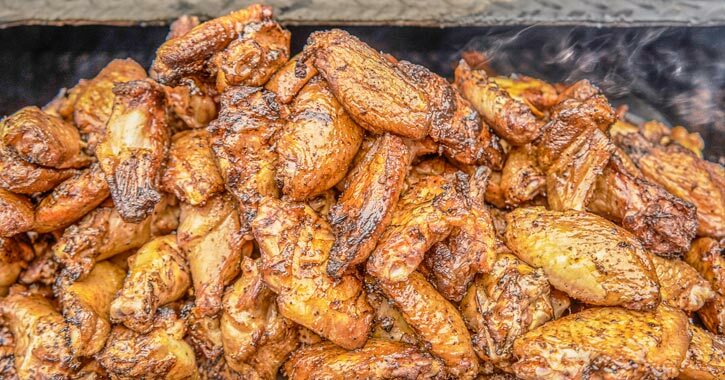 Harvey's is known for its house-smoked chicken wings! You can choose from mild, medium, hot, BBQ, garlic parmesan, sweet chili, or irish gold. While you're there, try one of the other delicious dishes or catch a game on one of the tvs. 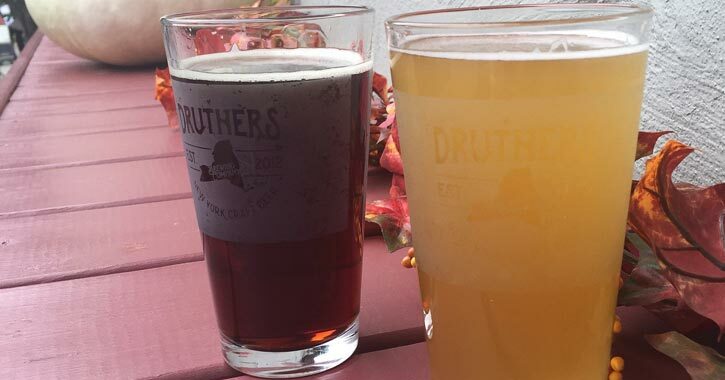 The team of brewers at Druthers Brewing Company makes sure there is never a shortage of house- and locally-made craft beers on tap. Sample just one of their many varieties and you'll know their love of brewing is genuine. From the view of the brewing equipment on the second floor to the specially-designed art on the walls, the entire place is filled with evidence of the proprietors' passion. 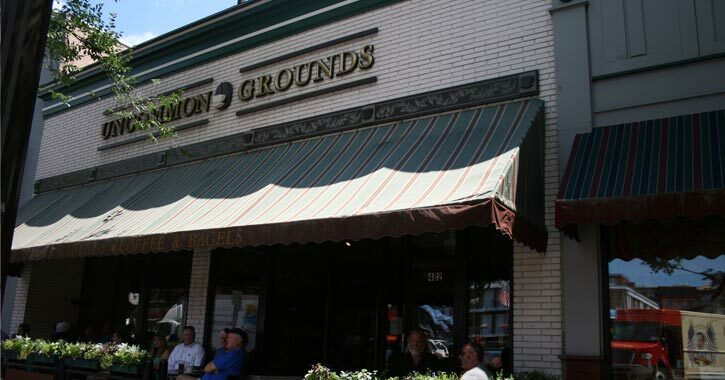 The aroma and taste of the freshly roasted coffee at Uncommon Grounds are simply delightful at any time of the day. Located in the heart of downtown Saratoga, this café attracts flocks of locals coming to enjoy the delicious bagel sandwiches and relaxed atmosphere. Featured brews change daily, so be sure to stop back often! No trip to Saratoga can be complete without souvenirs to bring home! 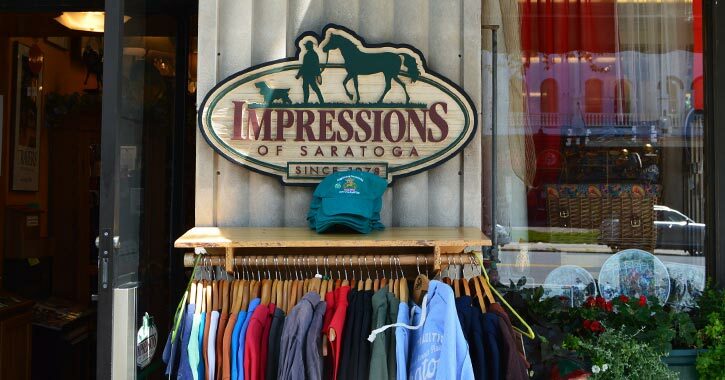 Impressions of Saratoga is located right on Broadway and features an extensive selection of horse racing collectibles, specialty food items, pet-related gifts, and much much more. There are so many more than 7 "must try" destinations, dishes, and drinks that we know you'll enjoy. Check out our full list of Fab Five Award Winners and our Things to Do Directory for more on how to make the most of your trip to Saratoga!